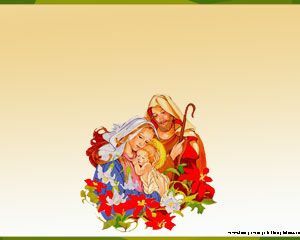 If you are looking for free christening templates for your presentations then this Baptism of Jesus PowerPoint template can be useful. 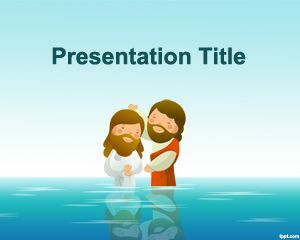 This powerpoint template has the image of an episode in the life of Jesus when Jesus is baptized by John the Baptist in the River Jordan. 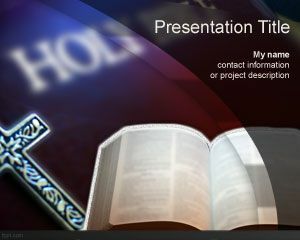 The template has a light background and you can customize the slide design for your presentation needs. 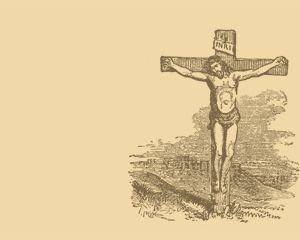 If you are searching for free Baptism templates then this Baptist template for PowerPoint can be really helpful for your Baptist events or presentations. 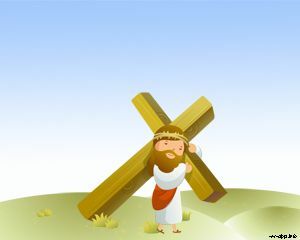 You can download the free Baptist template for PowerPoint from this website or any other religious PowerPoint template. 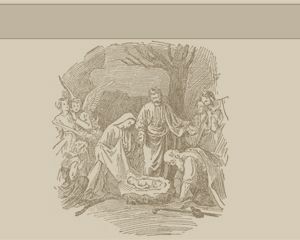 The template can be used to embed Baptist Quotes in PowerPoint or Baptist sermons in the slide design. 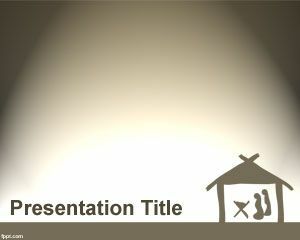 Also you can use this template for Baptist seminars in PowerPoint or other religious seminar PowerPoint presentations.